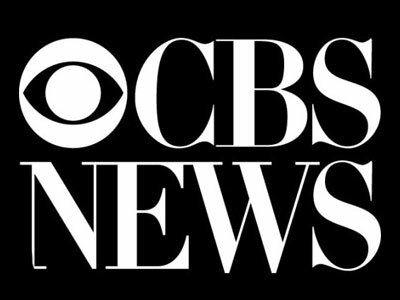 CBS News is adding two journalists to its White House team, one from inside the company, and from the outside. Fin Gomez is joining CBS News as a producer in the White House unit after a 13-year stint at Fox News Channel. Over his 13 years at Fox News, Gomez covered presidential campaigns and breaking news around the world. Most recently, Gomez as the lead producer for Fox News’ chief White House correspondent in the booth, and was assigned to cover Hillary Clinton‘s 2016 campaign. From 2009-2015, Gomez worked out of the network’s Miami bureau as a general assignment producer, covering domestic news and Latin America. CBSNews.com‘s Katie Watson has been named White House reporter for the website. Watson has been a politics reporter for CBSNews.com since March 2017, covering the Trump administration, legislative battles and primaries. Before joining CBS, Watson covered government oversight issues on Capitol Hill and at federal agencies for The Daily Caller, and won awards for her stories on the Virginia statehouse.